March 5, 2015. The property tax relief plan (circuit breaker) proposed by the governor would help low- and middle-income New Yorkers that are struggling to pay their taxes and should be adopted with a few changes that would make it even more effective. February 15, 2015. Gov. Andrew Cuomo’s budget proposal takes some positive steps forward in clearly acknowledging, for the first time in his tenure, the incredible child poverty and income inequality that exist in our generally affluent state. He also wisely recognizes the need to give greater property tax relief to those who need it most rather than spreading it too thinly. February 9, 2015. 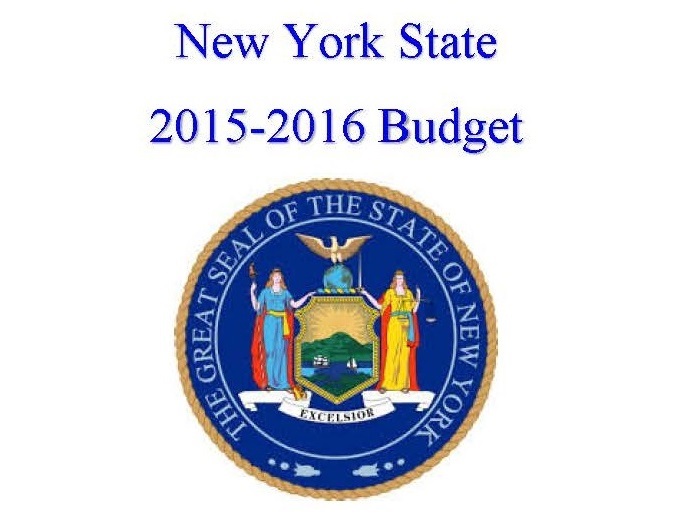 Executive Director Ron Deutsch testified before the Senate Finance and Assembly Ways and Means Committees on the Governor’s 2015-2016 Proposed Budget and Financial Plan. January 14, 2015. Governor Cuomo just announced a $1.66 billion property tax credit program (commonly referred to as a “Circuit Breaker”) to help ease the burden on working class families who are paying too much of their income in property taxes. February 4, 2014. 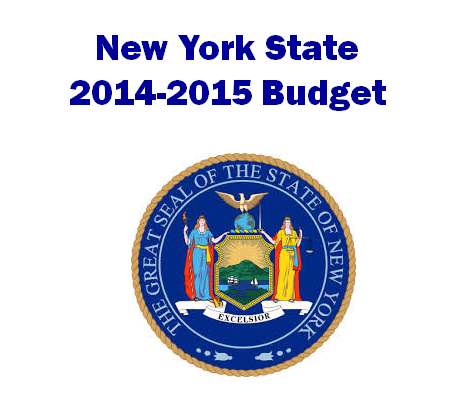 In its 24th annual New York State budget briefing, the Fiscal Policy Institute reviews the major spending and tax reduction proposals contained in Governor Andrew Cuomo’s 2014-15 Executive Budget.